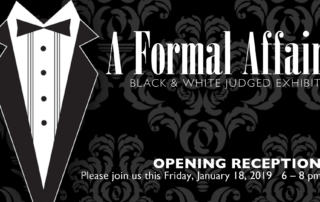 Friday, January 18 is the opening reception for “A Formal Affair” with the sophisticated theme of black and white for our annual judged exhibit. 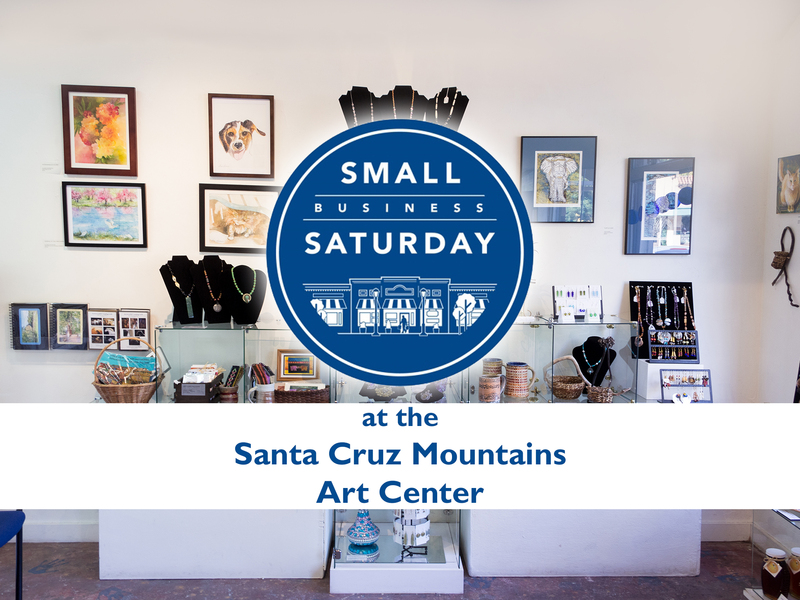 Start off 2019 right and get inspired by handcrafted art. 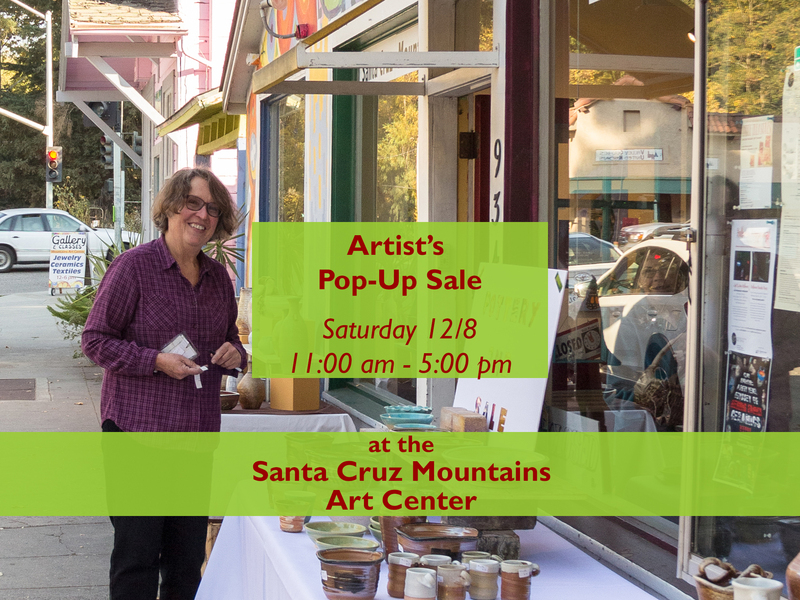 Better yet, each of these elegant artworks will be available for sale. 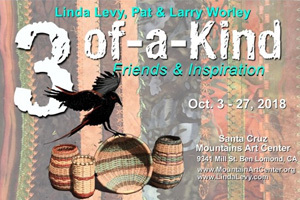 Refreshments and musical entertainment provided. 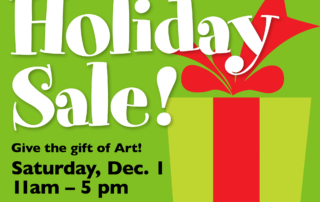 We are having an Artist’s Pop-Up Sale this Saturday, December 8 from 11 am – 5 pm inside the gallery. 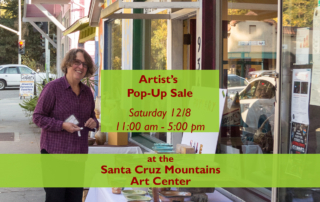 Come on by and meet Carolyn Lee, Margaret Morrison, and Paula Prekowitz, three of our amazing ceramic artists. 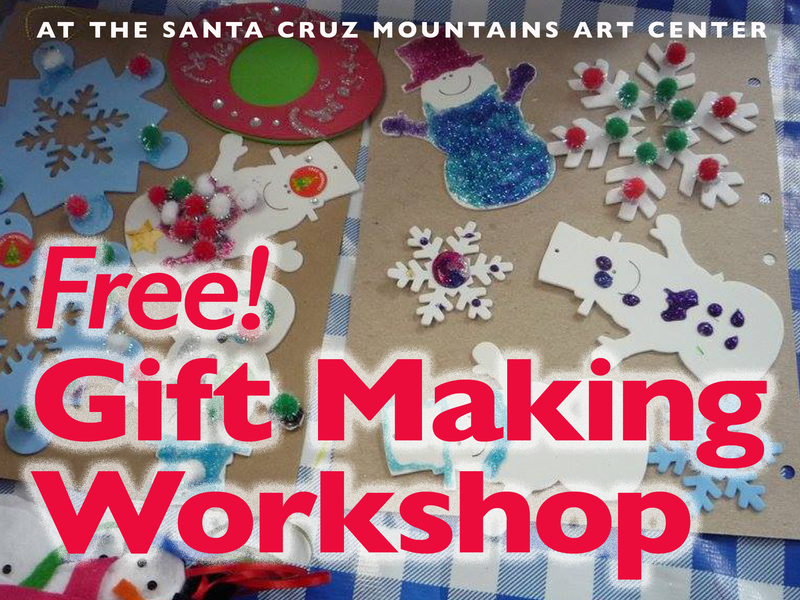 Sunday, December 2 is our FREE Gift Making Workshop, 12:30 – 3:00 pm. 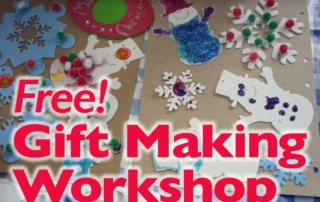 Drop in to make holiday crafts and gifts for free. 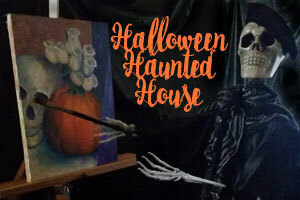 Holiday fun for the whole family! 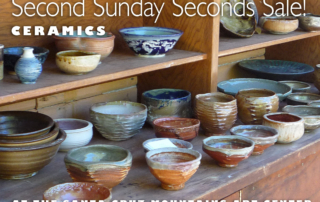 The workshop is tailored to an inter-generational age range; kids attend accompanied by an adult of choice. 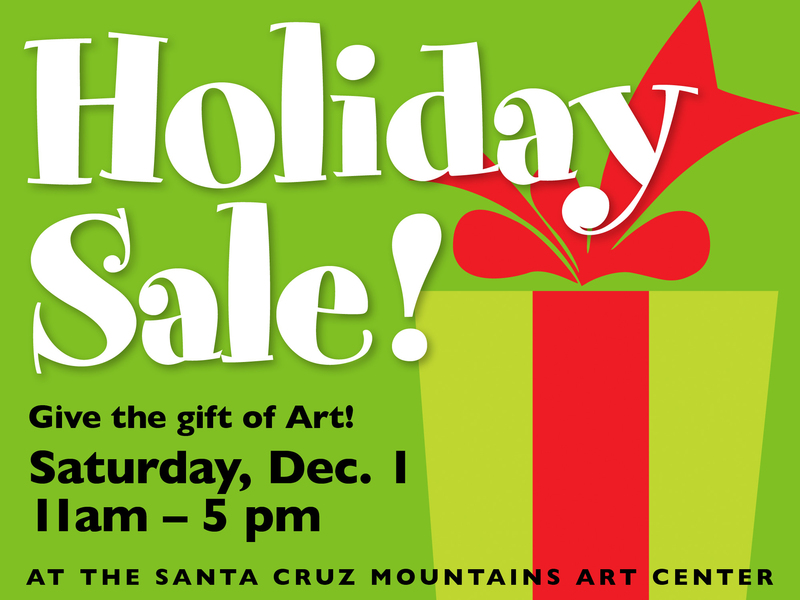 Saturday, December 1 is our annual Holiday Sale, 11:00 am – 5:00 pm. 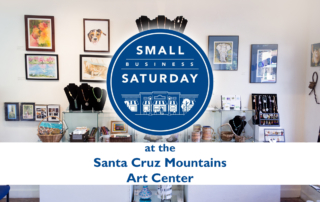 Don’t miss this opportunity to find that unique gift of art for someone special—handcrafted art and beautiful, unique pieces you won’t see in any mall! 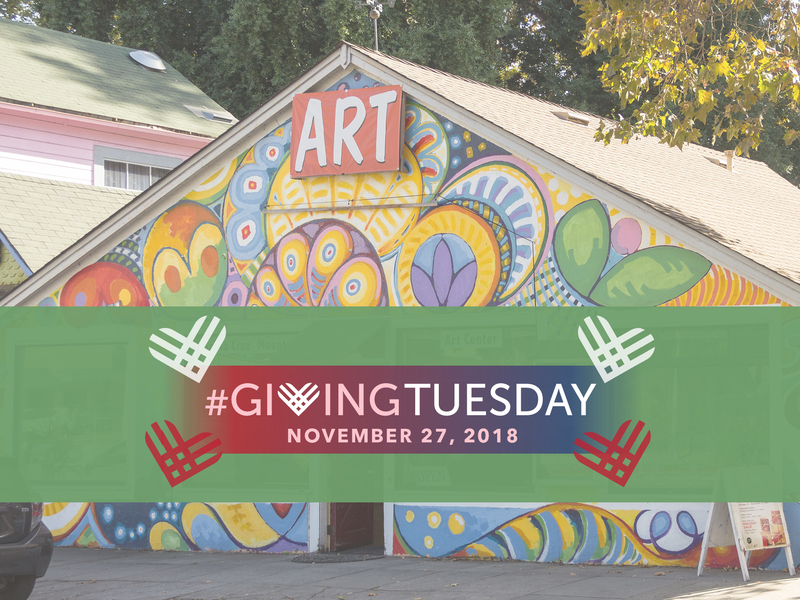 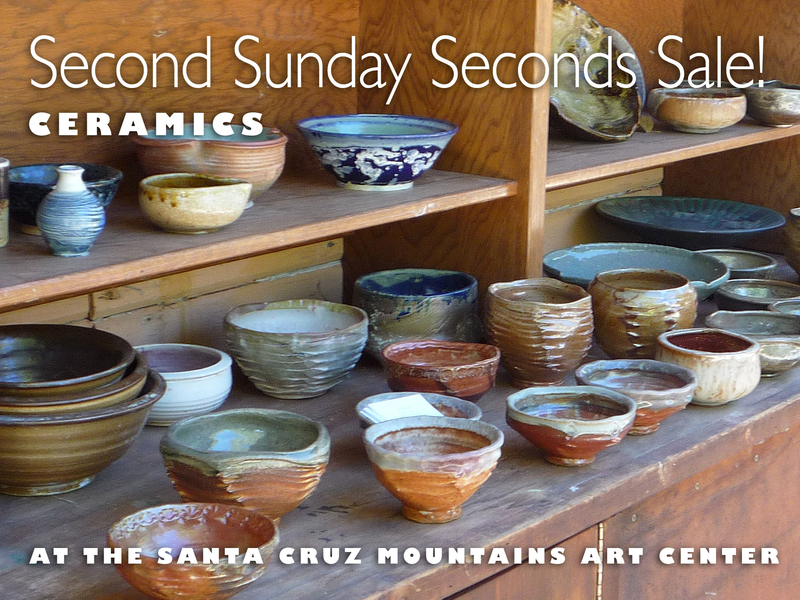 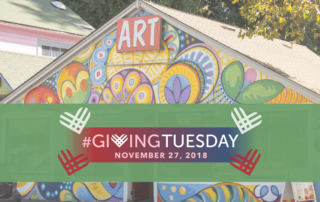 On the second Sunday of November (that’s November 11th), the Santa Cruz Mountains Art Center will be having a sale of pottery seconds. 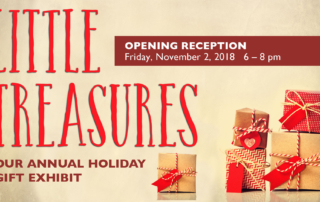 Friday, November 2 is the opening reception for “Little Treasures”, our annual holiday gift exhibit. 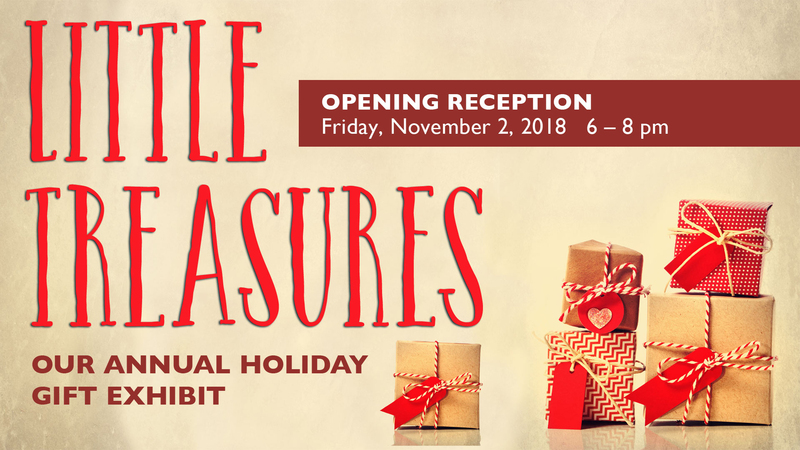 Come get inspired by handcrafted art and beautiful unique pieces you won’t see in any mall, giving shoppers a wealth of choices in affordable gifts this Holiday season. 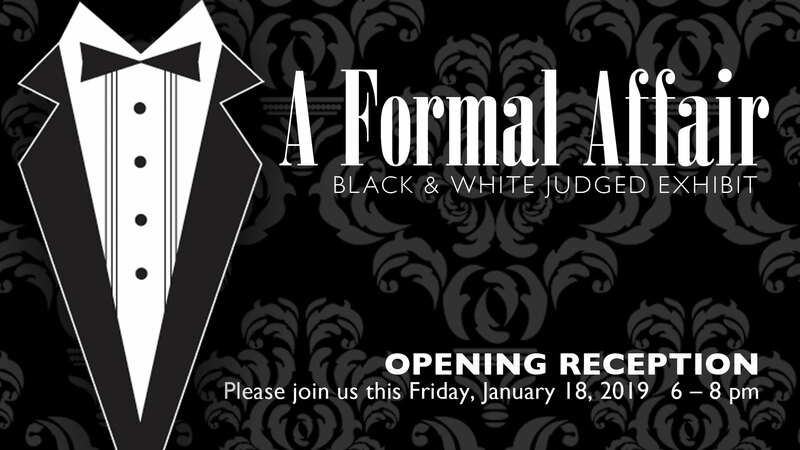 Refreshments and musical entertainment provided.